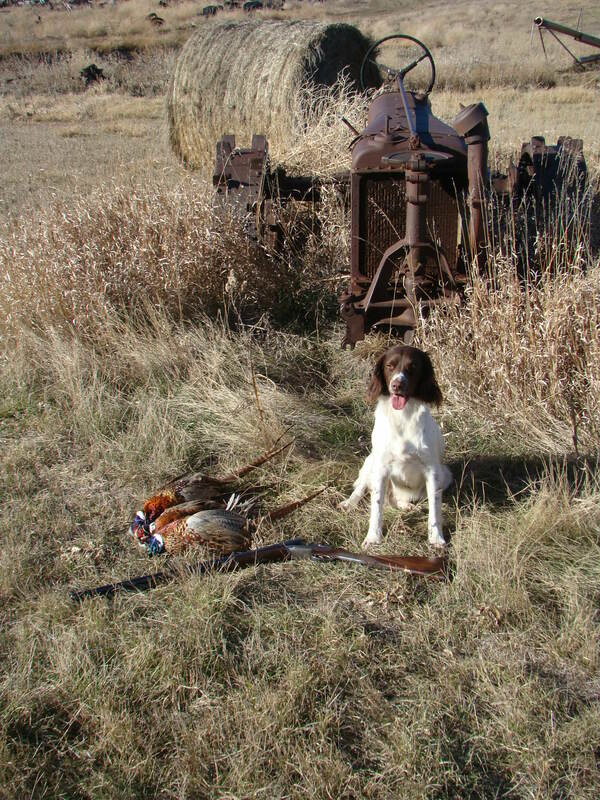 Had the pleasure of hunting some private ground in South Dakota over my Spaniels and used my H&H royal. The older Dog Lucy came up lame early in the trip so my two year old Tucker and I had to get it done. Wonderful piece of property and lots of wild birds made for a great trip. Superb photos, thank you for sharing. Pheasant hunting is ONE of my all time favorite types of hunting..constant action..watching the dogs work.. nice double shotgun... doesn't get much better than that... congrats.. I used to go to SD several times every year --tons of birds... have a private area closer here now in MT so stopped going..unfortunately was a very hard winter and long wet spring so in our area they are not doing so well right now .. When the bird hunting in Montana is good, it is hard to beat, wonderful state to hunt. I need to get back up there and have been considering looking into big game as well. The block management program should be what all states model access programs after. It has been a few years for me but I sure do love it up there. 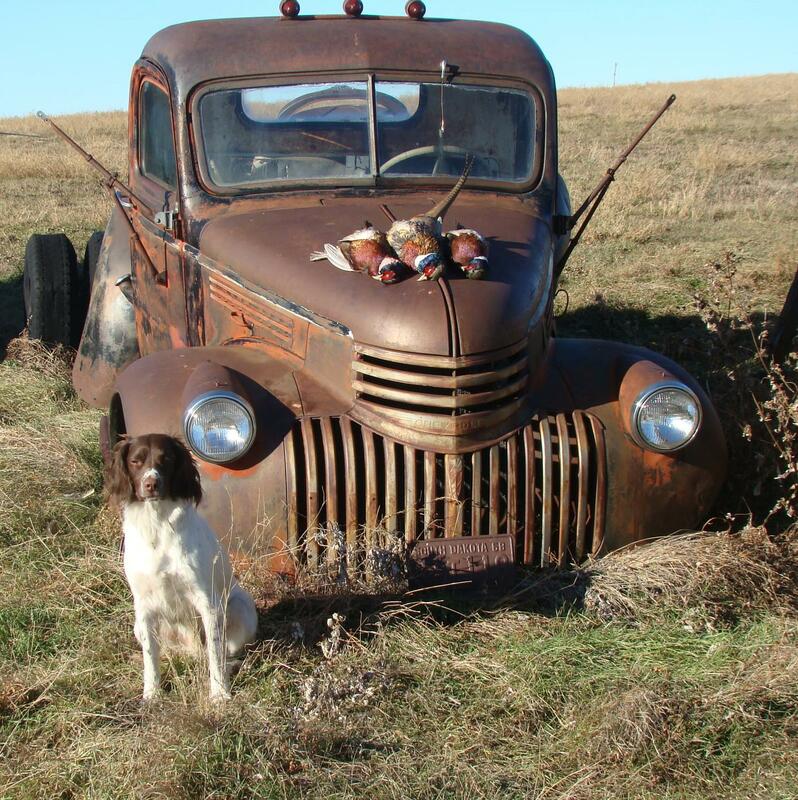 I too love to Pheasant hunt and have had Springers for the last 20 years. Hard to beat a day of walking behind the dogs. Love pheasant hunting! As Ripp said, all the good stuff, watching the dogs, walking in the woods, usually lots of action, and fine guns! For those who love feather bird hunting I would recommend to read "A Hunter's Road" (Jim Fergus - 1993). 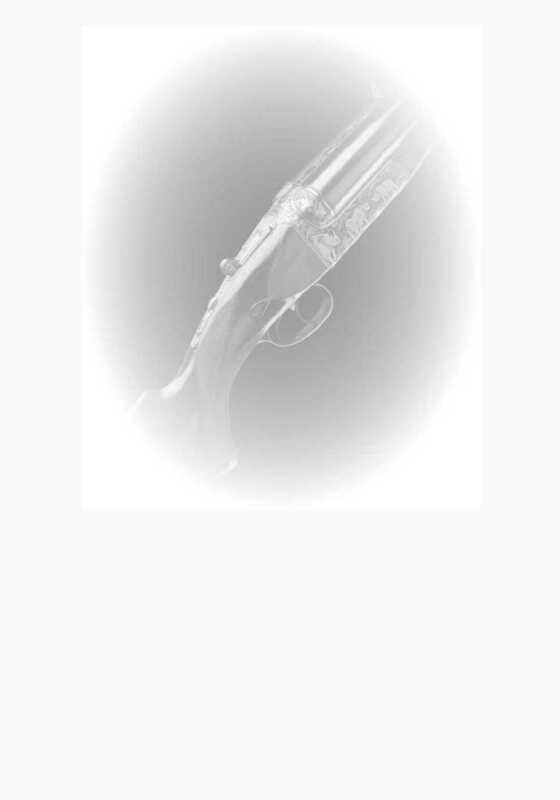 The author relates a hunting sabbatical he took for travelling with his dog and rifle all across America, starting his journey in Texas and travelling/hunting clockwise for several months in the lower 48 before returning Texas. In addition to hunting, Jim Fergus reports also thoroughly on the countryside he hunts and on country folks he meets. A really superb and captivating book! Glad you got out & had some time in the field for a change....lucky bugger!